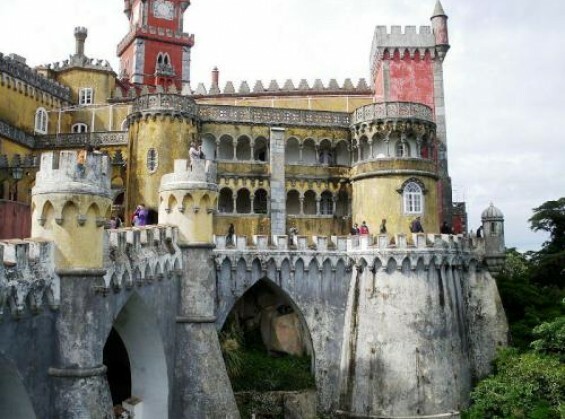 Located right in the central western Portuguese coast, just a short drive from Lisbon, Sintra, Portugal is steeped in history and offers some of the most exquisite natural and architectural sites in the country. 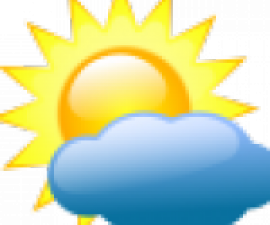 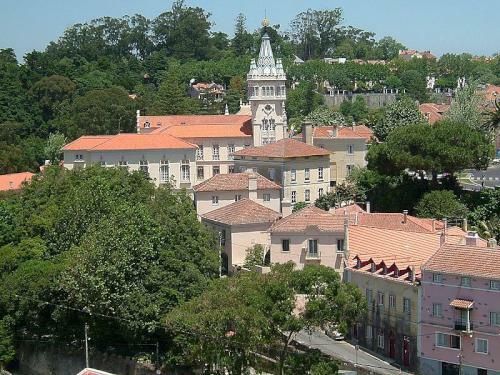 Kilometre after kilometre, verdant hills and pastureland wend their way northwest from Lisbon, out of the Tagus estuary and up towards Sintra, nestled in the rolling hills and peaks of the Sintra mountain range. 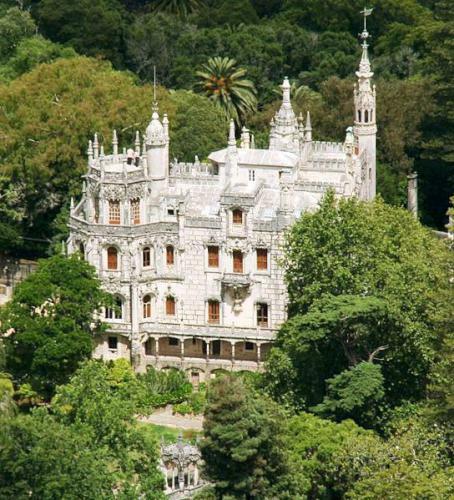 Here, at the northern-most extent of the protected Sintra-Cascais Natural Park, history, archaeology, architecture and natural beauty combine to create a compelling and enduring centrepiece that has enjoyed centuries of popularity. 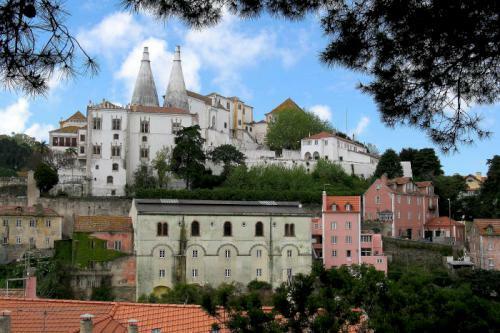 Visitors fill the hotels in Sintra year after year, flocking from all over Portugal and beyond to experience and explore this living architectural museum and soak up the ambience of Portuguese rich and vibrant past – and future. 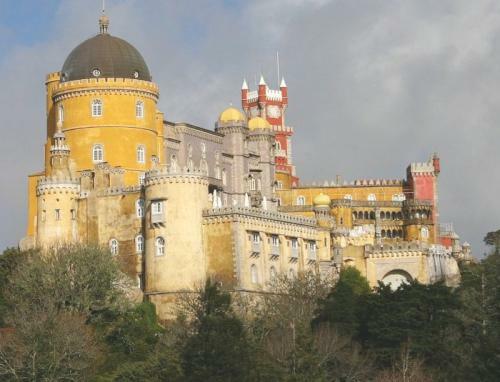 Sintra is home to one of the most iconic and best-known images of this entire country, such as the Pena Palace, one of the world’s best examples of Romantic architecture from the nineteenth century. 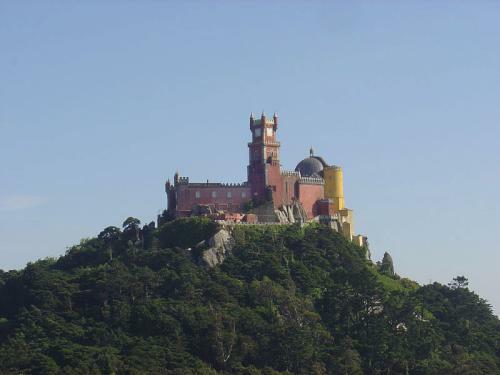 Perched high on a hilltop above the town, seemingly emerging directly from the greenery at its summit, the Pena Palace is a protected national monument, both a UNESCO World Heritage site and one of the official Seven Wonders of Portugal. 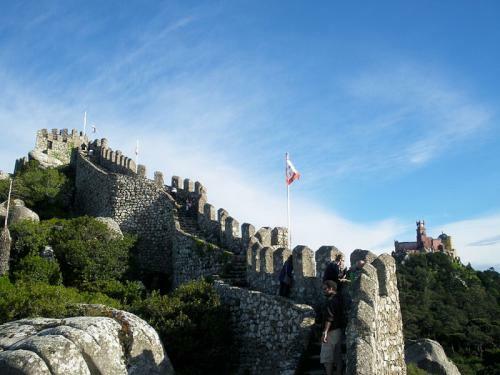 There are so many things to do in Sintra it would be hard to tick them all off your list in one trip but we hope this guide will help you to make your pick of the best and identify the best of the rest for another visit very soon. 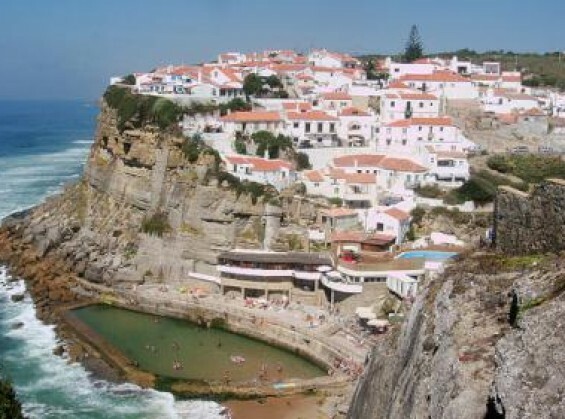 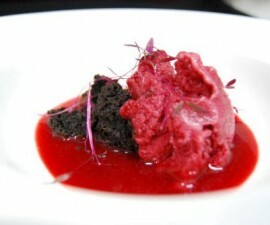 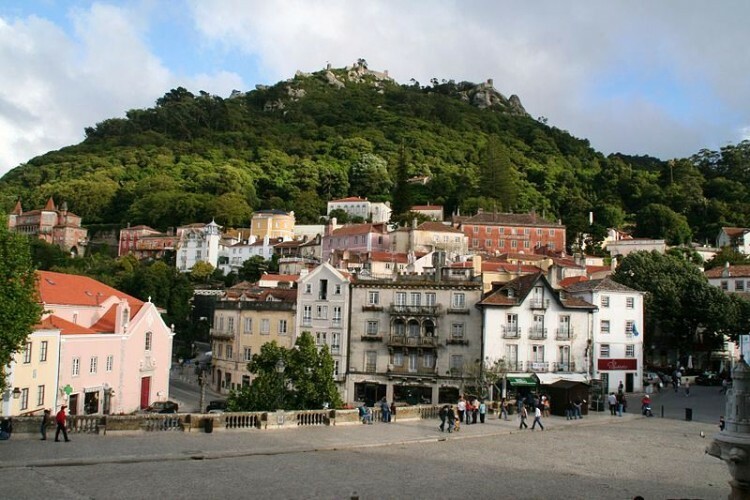 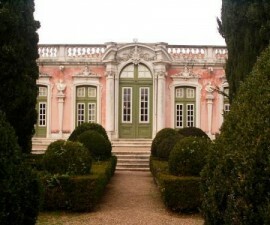 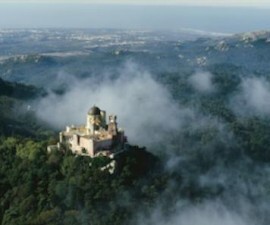 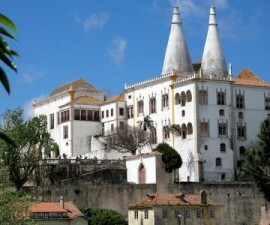 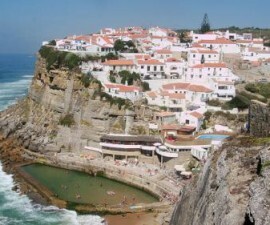 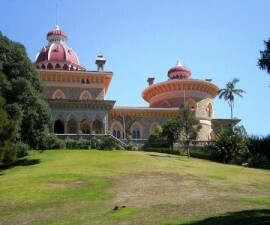 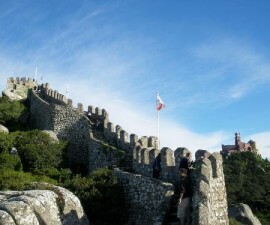 If you are planning to visit Sintra, www.ezportugal.com/sintra-portugal provides you with all you need to know. 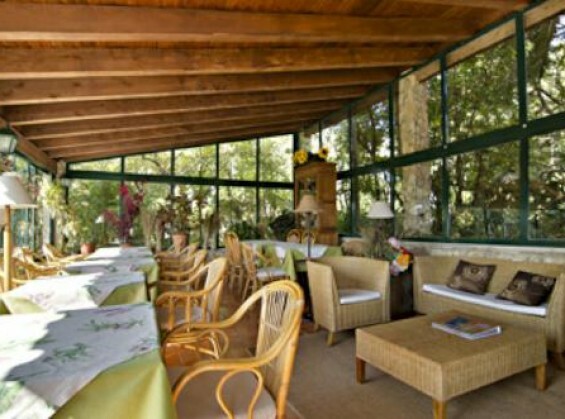 We give you the update on the best hotels in Sintra to suit your taste and budget. 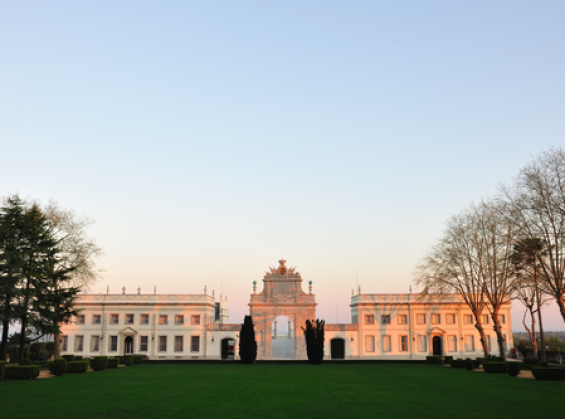 From restored palaces and stately homes to state-of-the-art hotels nestled in the heart of some of the world’s leading golf courses. 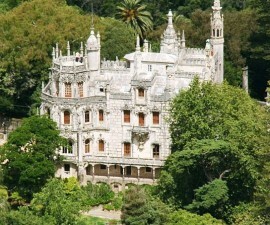 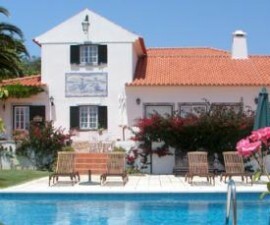 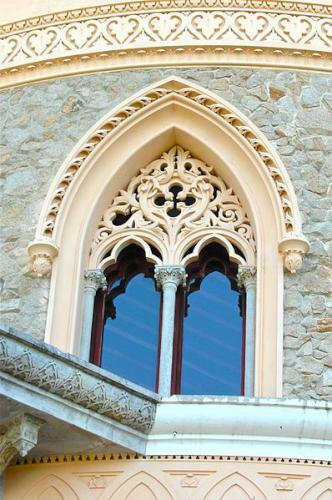 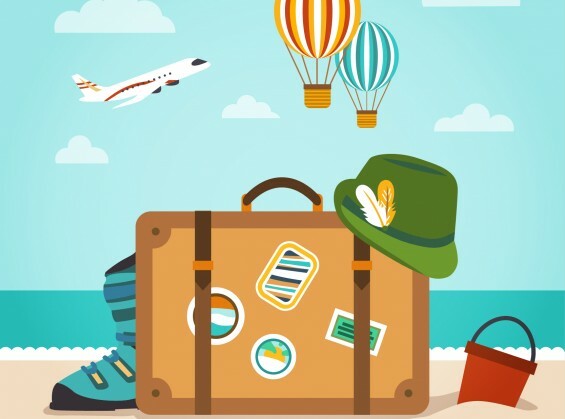 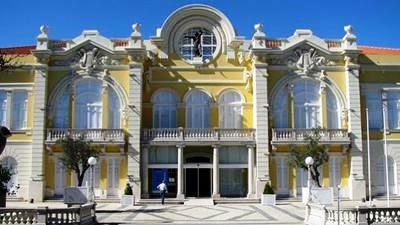 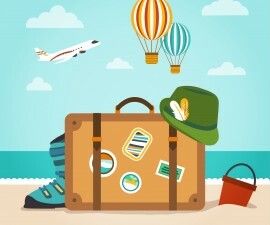 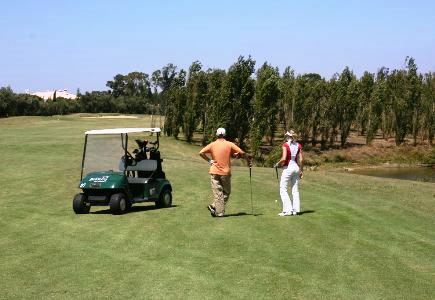 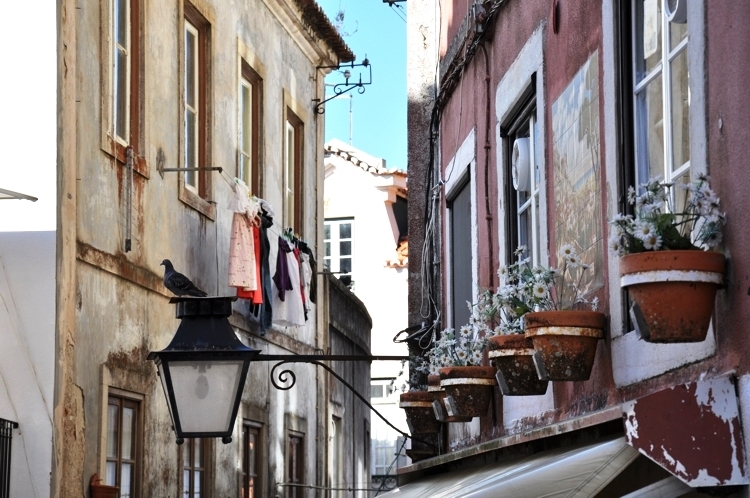 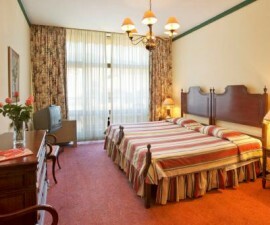 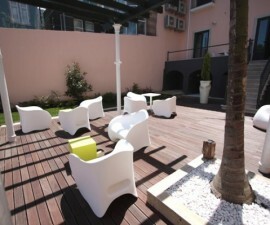 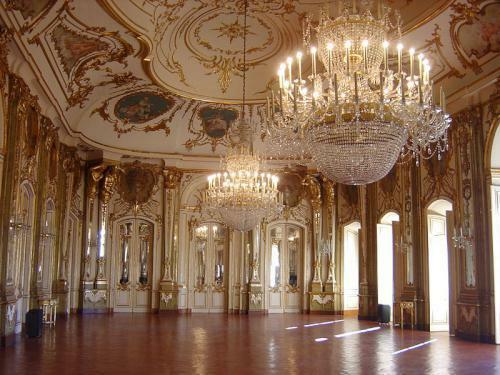 Whatever you are looking for, hotels in Sintra offer something for everyone. 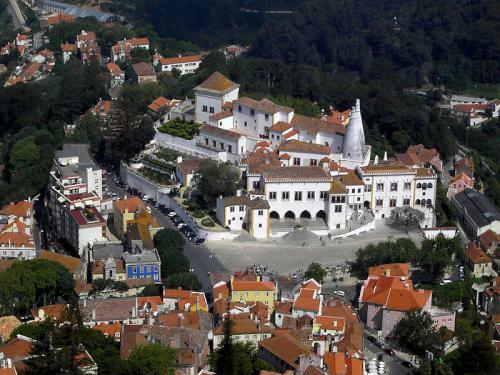 And when it comes to choosing where to eat and drink, there are plenty of things to do in Sintra after dark. 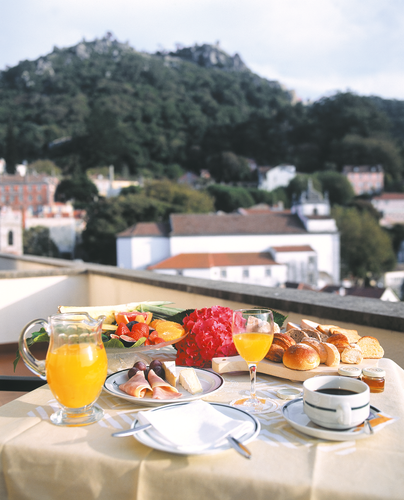 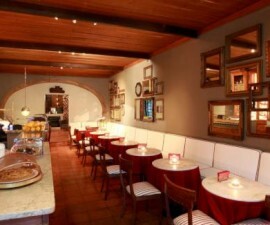 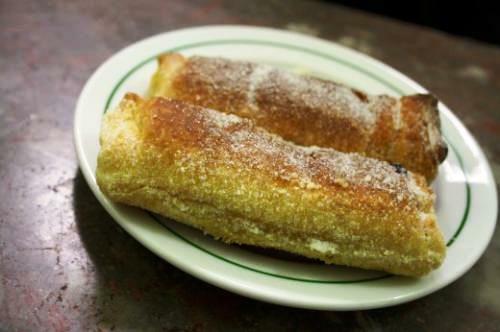 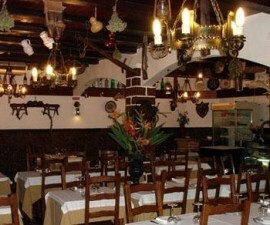 Restaurants in Sintra form the basis of the town’s nightlife, with plenty to choose from for every taste and budget to meet the wants and needs of the most discerning of visitors. 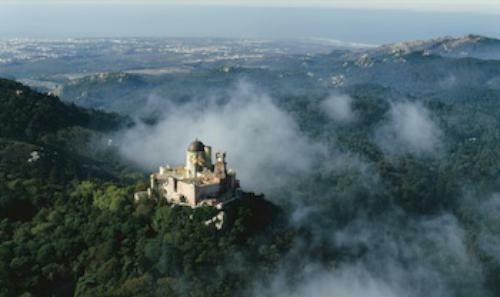 Sintra, Portugal, is a place of magic, myths and mystery – but don’t take our word for it. 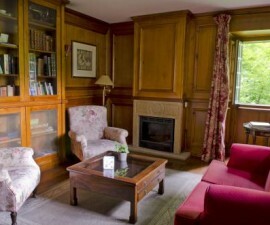 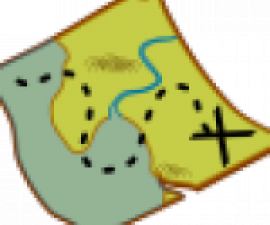 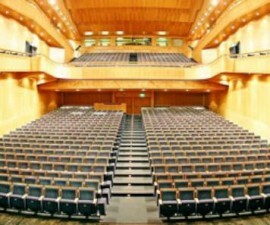 Come and visit for yourself and find out why.